Planning on coming to Stavanger this summer? Here are your options. Stavanger Airport Sola is located 15 km southwest of Stavanger. There are 66 destinations to and from Stavanger, out of which 35 are outside Norway. To get to the city from the airport you can either take the airport coach Flybussen (NOK 110.- for adults, 160.- if you buy a return ticket and use it within one month), local bus number 9 (NOK 37.-), rent a car at one of the many car rental offices at the airport, or take a taxi (the price to the city centre might be NOK 400.-). Note that the local bus is way less expensive, but the airport coach will take you directly to Stavanger in about 20 minutes, they have departures every 15 minutes, you can pay with credit card on board, and you get free wifi. Besides, bus number 9 doesn’t drive to or from the airport on Sundays. If you are coming to Stavanger by car, then let me give you some tips about which way might be better. The European route E39 will be the easiest way to find Stavanger, either if you come from the Southern part of Norway, like for example from Kristiansand, or from the North, like let’s say, Bergen. Nevertheless, I must say that the E39 is not the nicest way towards Stavanger. It is the fastest yes, but not the nicest. 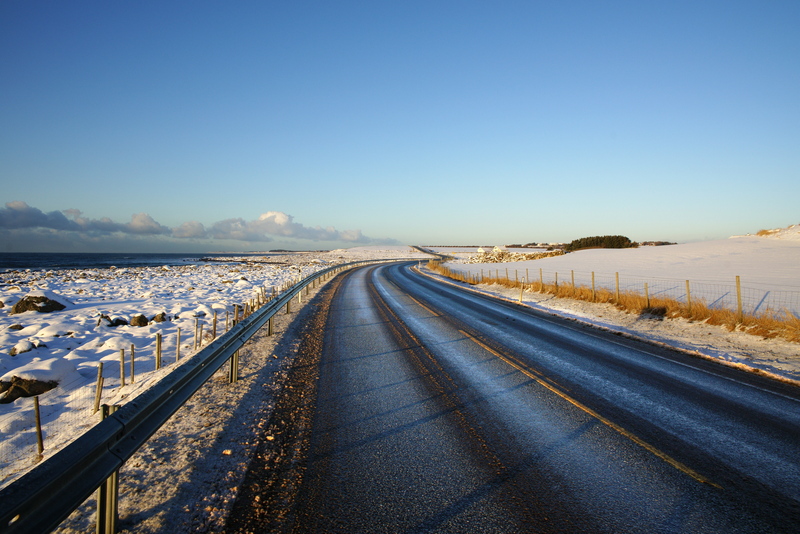 Southwest of Stavanger you can find the National Tourist Route Jæren, it is a 41 km route that goes alongside the sea between Ogna and Bore, and is part of the North Sea Road. The National Road 13, or Rv 13, or also known as National Tourist Route Ryfylke, is a great option if you are coming from Bergen, or if you plan on visiting Odda. It might take a couple of extra hours, but the scenery will be worth it. 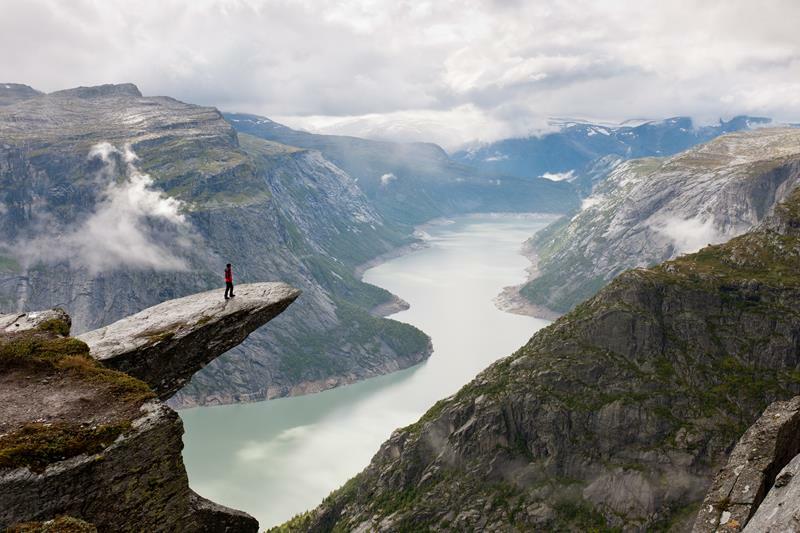 Besides, along this road you will be close to some of the best attractions in Norway like the famous Preikestolen (Pulpit Rock) and Trolltunga (Troll’s Tongue). Another option during the summer months is to drive through the mountains, on a road called Suleskarvegen, part of the Fv 45. It’s a good option after the snow has melted, especially for those of you coming from or going to Oslo. Last year this road opened in May, it will probably be the same for this year. One of the most common questions I get is about how to get to Stavanger from Bergen or the other way around. Before there was a direct fast boat between the two cities, I even wrote a post about it. But this line has unfortunately been cancelled. If you want to travel from Bergen to Stavanger, then I recommend either Kystbussen, or Bus4You. Both are nice, and you can find good prices. 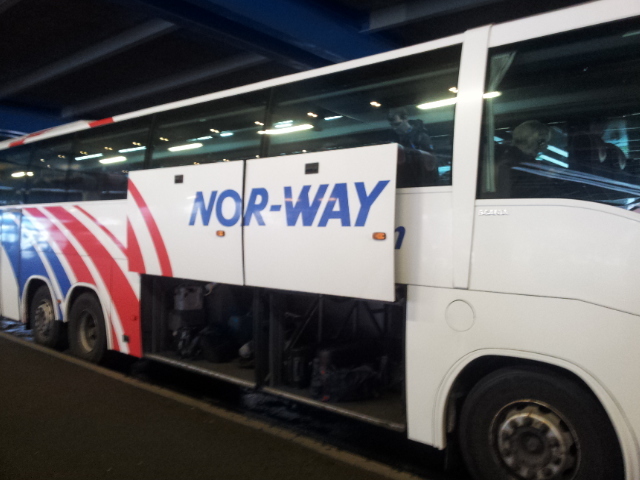 If you are coming from or going to Odda, Hardanger, or the Troll’s Tongue, have a look at NOR-WAY Bussekspress. You will have to change buses in Aksdal. Coming from or going to Kristiansand? Then you would be interested in taking Sør-Vestekspressen. Would you like to come from Oslo or from a place in between Stavanger and the capital? Then Lavprisekspressen it is! Travelling by bus must be one of the cheapest options available. The train is a good option to consider if you want to travel along the Southern part of Norway, or if you want to travel on a budget to Oslo. The train goes along the route to Kristiansand (3 hours), and then continuing all the way to Oslo (8 hours from Stavanger). Remember to buy your tickets in advance, if you do so you might get the chance to save a good amount of money. 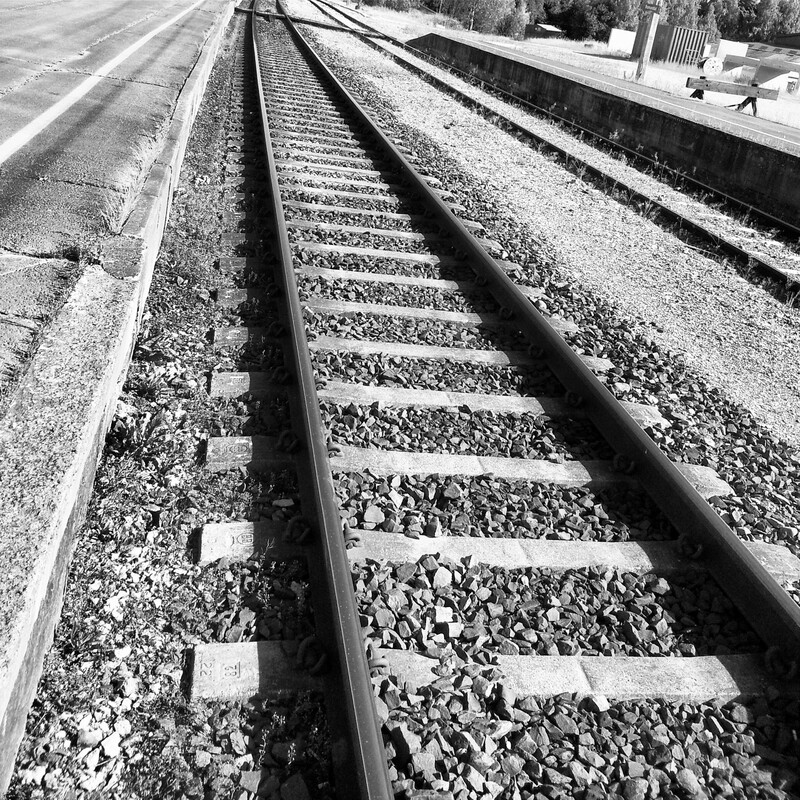 The train might be the cheapest form of transportation if the tickets are bought early. Ask for the reduced price called Minipris. NSB is the national Norwegian railway company. Another option to get to Stavanger is to take the ferry that goes from Hirtshals in Denmark. 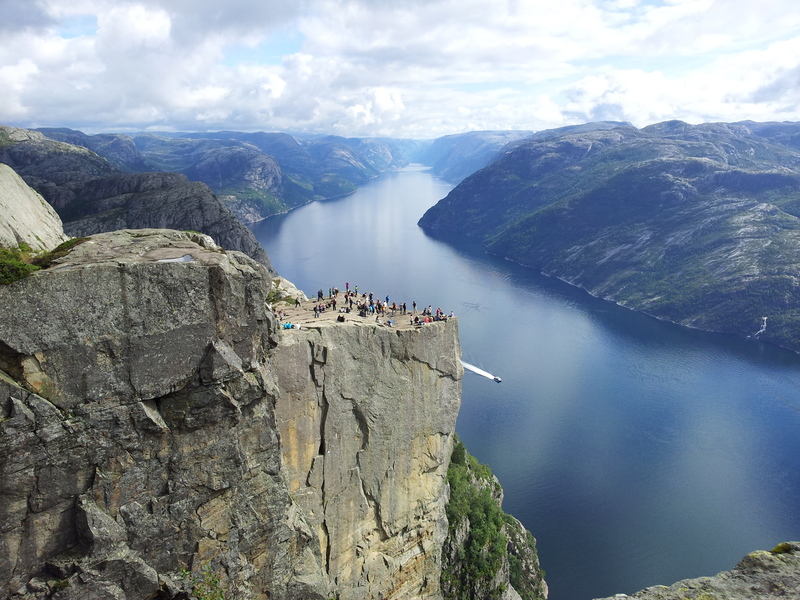 Departing four times a week, Fjordline, the company that offers this route, will make your holidays to be within reach. There will be a ferry route between Stavanger and Newcastle coming soon. This route was supposed to start this year, but it has been delayed a couple of months. Let’s hope it starts by next year, it would be very interesting to have a direct ferry route to England. Any suggestions? Something I missed? Don’t forget to leave your comments below.